A wardrobe is a treasured part of many people's homes. Whether you have something that has been in your family for generations or a newer model, there may come a time when you decide to get a Wardrobe Doors Replacement for some reason. You may just want a change in the appearance, and that is something that we definitely can assist you with at Intex Windows. Look through the selection and find some options that may work for this purpose. If you want some clarification on anything about these products, you can reach out and talk to someone at Intex to answer your questions. With many skilled and knowledgeable technicians, we are sure to come up with a solution with which you will be satisfied. We sell many different types of windows here, though one of the more popular is Wood Windows Los Angeles. They offer a warm beauty that fits in well in almost any home. In particular, the WoodClad series from Milgard is truly attractive with a wood veneer interior. They are built to last and to keep out the harsh elements, protecting your family and lowering your energy bill. They are convenient and easy to use, as they open and shut with precision. These windows also offer protection from the sun's rays and reduce noise that they let in and out of the home. Additionally, you can purchase Windows And Doors Hardware to go along with any products that you happen to order. If you need some doors that are specifically for your closet, look no further than modern yet beautifully timeless Wardrobe Doors Replacement from Intex. 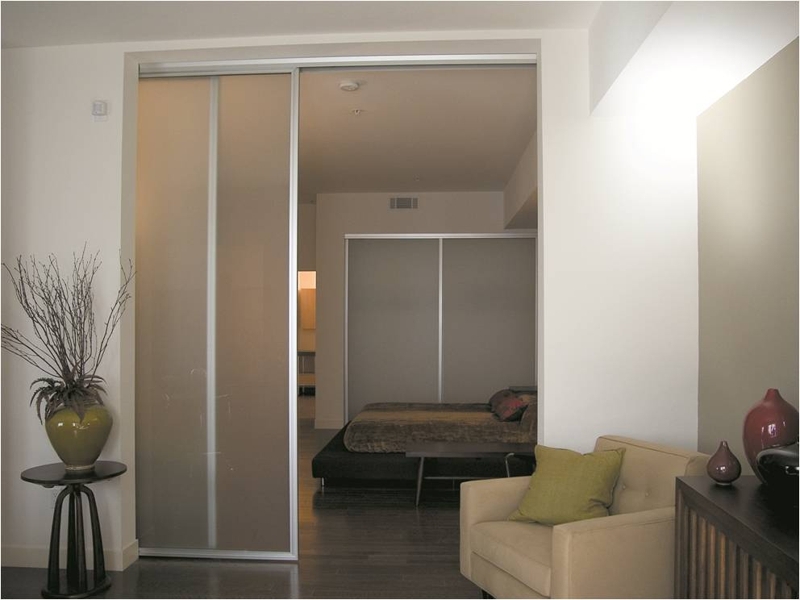 We even have mirrored wardrobe doors for a unique touch. Think of all of the details that you would like and have someone come in for a free in-home estimate to let you know how much it will cost. 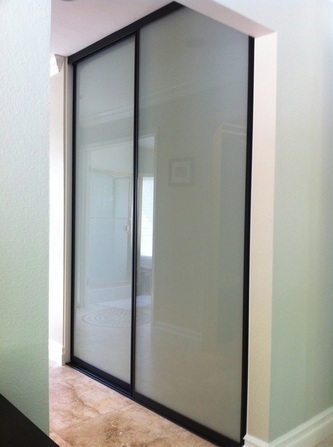 There is a certain value to having new doors for your closet that you are proud of, and we recognize that. Let us provide you with choices that are durable, attractive, and convenient for everyday use.